Every Monday is Sando Member’s Monday. You can register at the Bar to recieve a free drink card to use on Members Night as well as the opportunity to win free tickets to gigs, and the chance to buy presale tickets to major Sando shows. 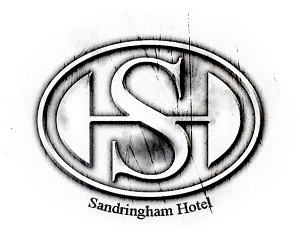 Your membership will also ensure that you are the first to hear about Special Events at the Sando, as well as entitle you to attend special Members only Events. 1 Response to Become a Sando Member! Business As Usual at the Sando! Enter your email address to recieve email updates on gigs, bands and Sando events via email.